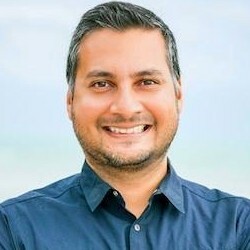 Most B2B marketers are already using or plan to use some form of marketing automation technology, according to recent research from Act-On and Econsultancy. The report was based on data from a survey conducted in April and May 2017 among 355 in-house B2B marketers from around the world. 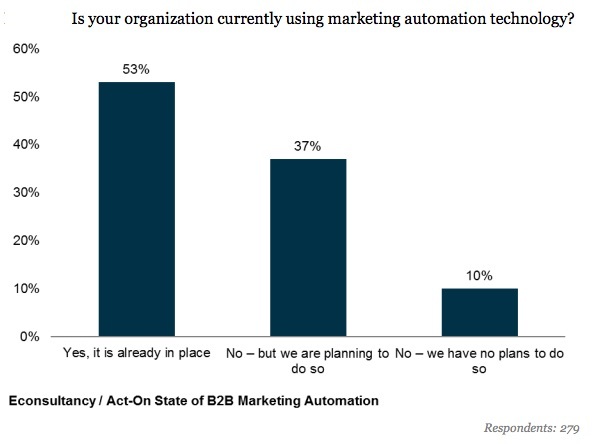 Some 53% of respondents say their B2B firm has already put some form of marketing automation technology in place; 37% say they plan to utilize marketing technology in the future; and 10% say they have no plans to utilize marketing technology.